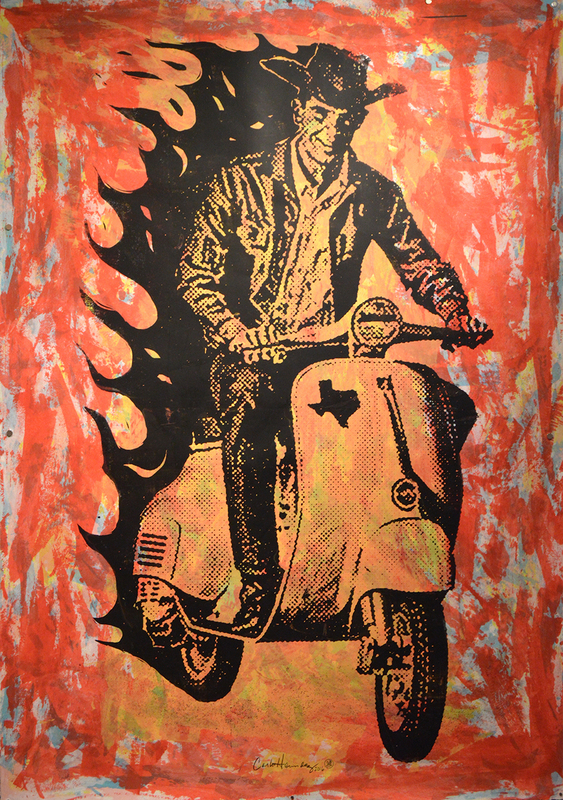 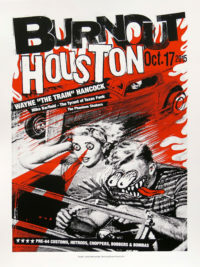 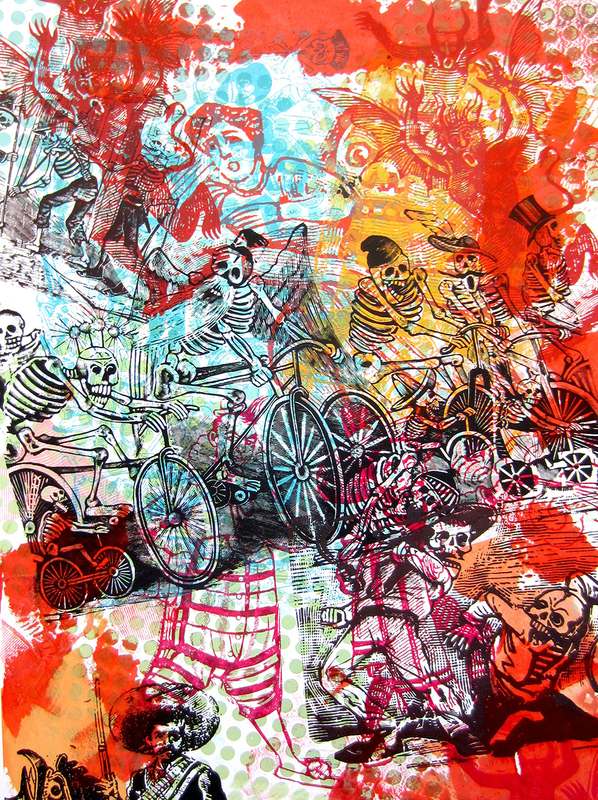 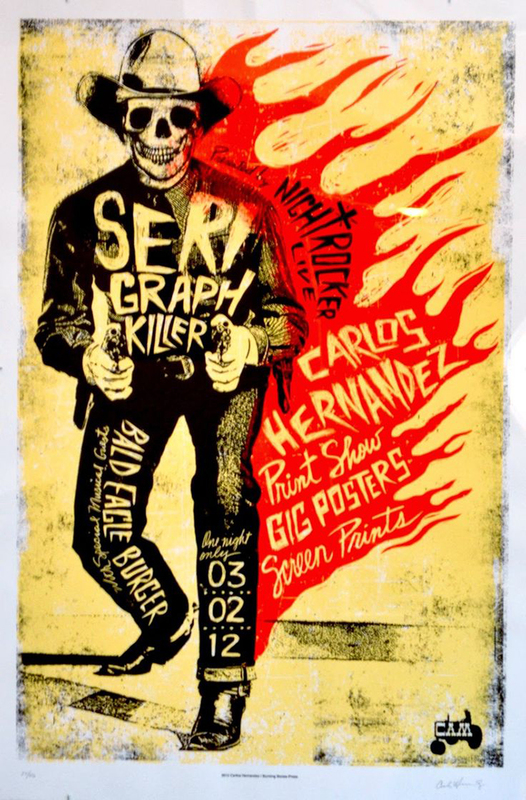 Designer and screen printer Carlos Hernandez is a co-founder of Burning Bones Press in Houston. 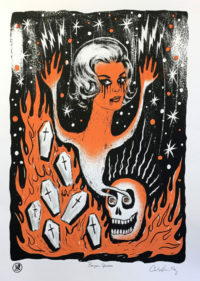 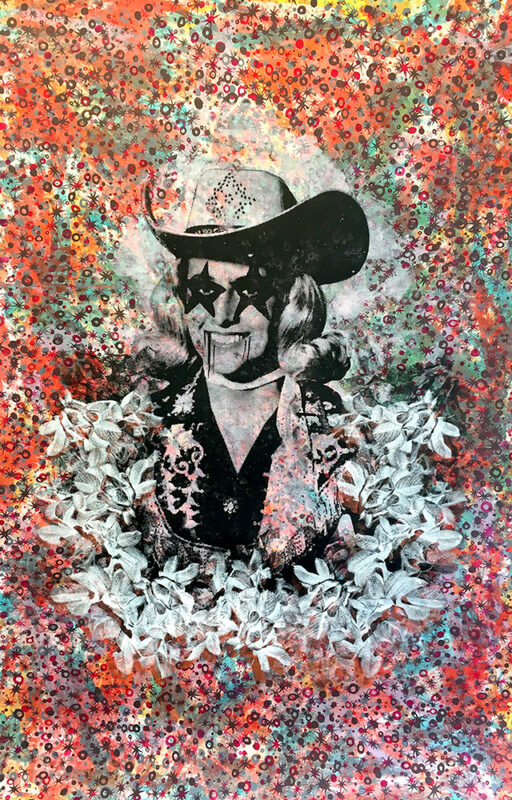 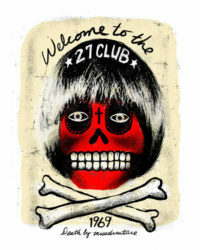 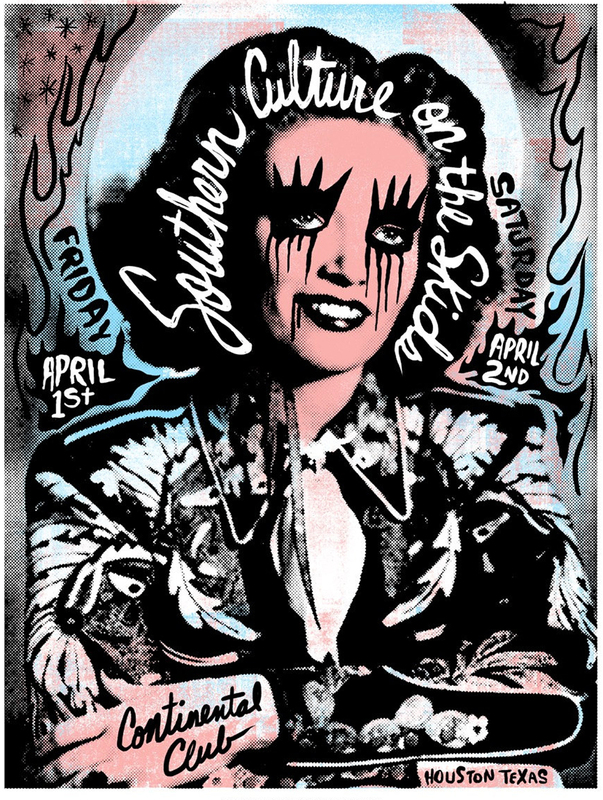 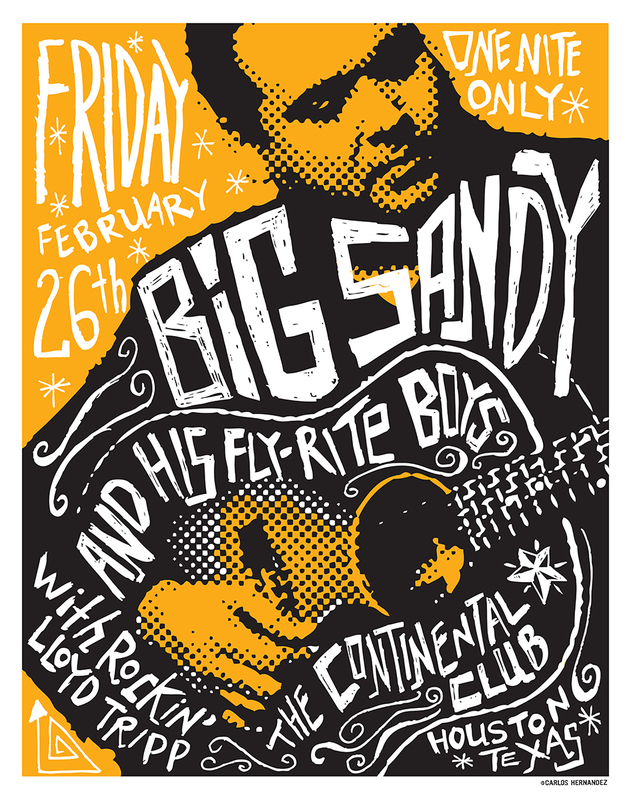 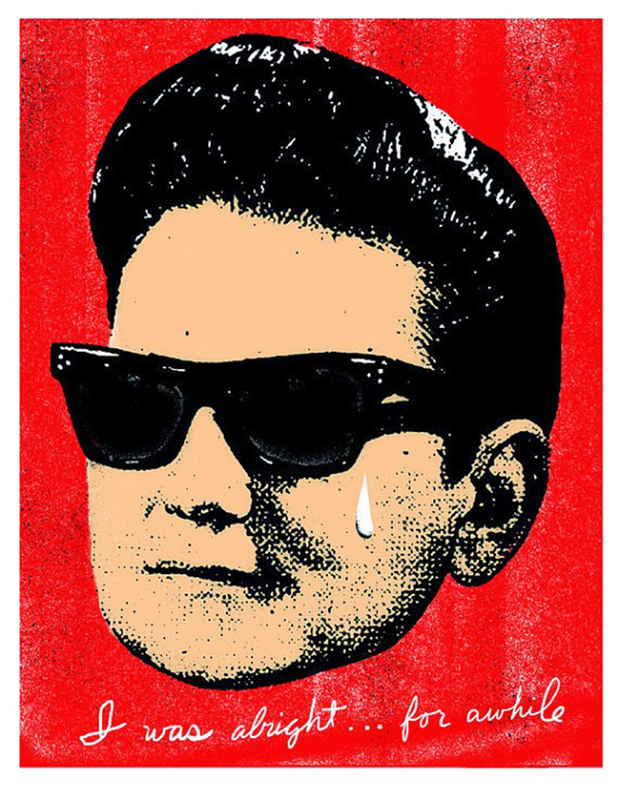 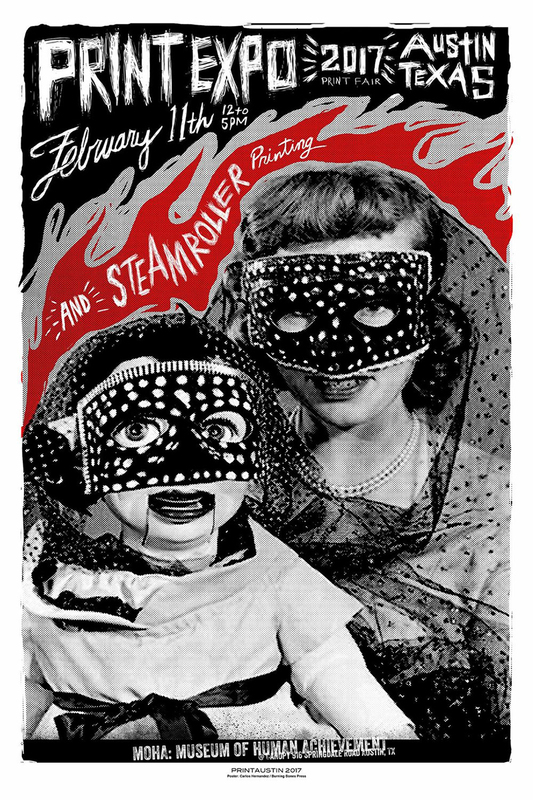 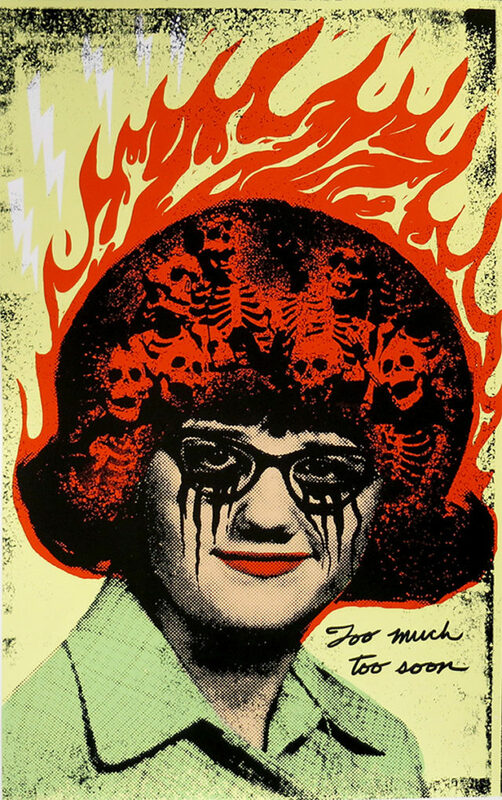 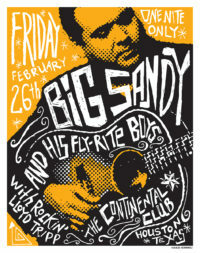 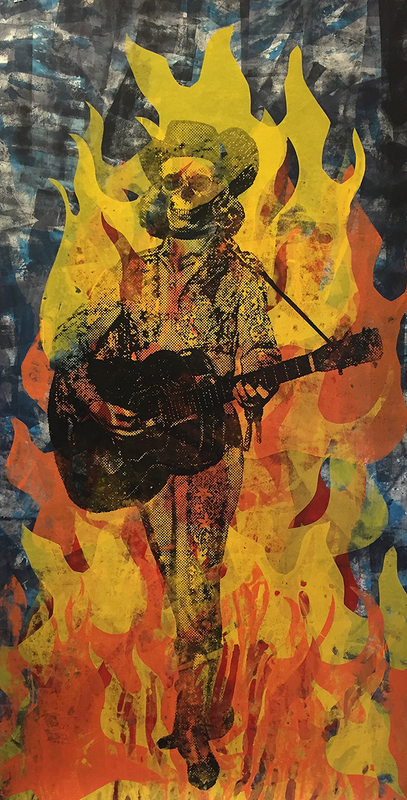 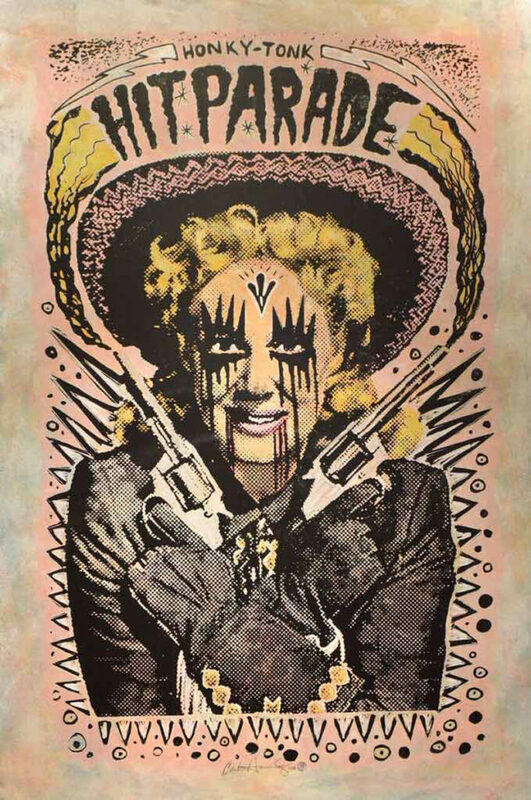 He has designed and printed posters for such artists as The Kills, Arcade Fire, Kings of Leon, Santana, and more. 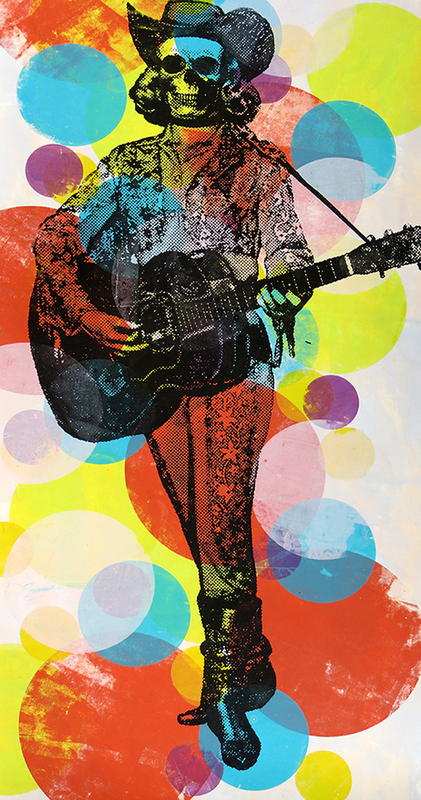 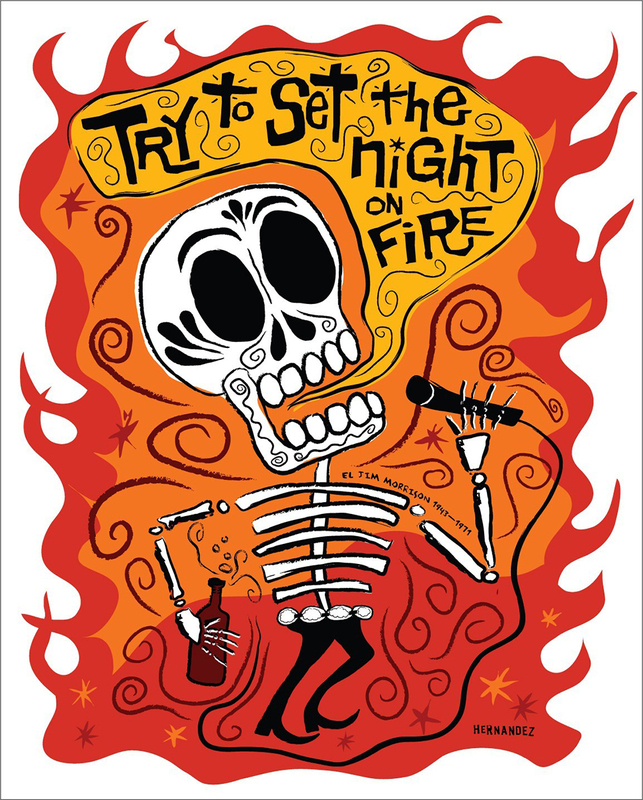 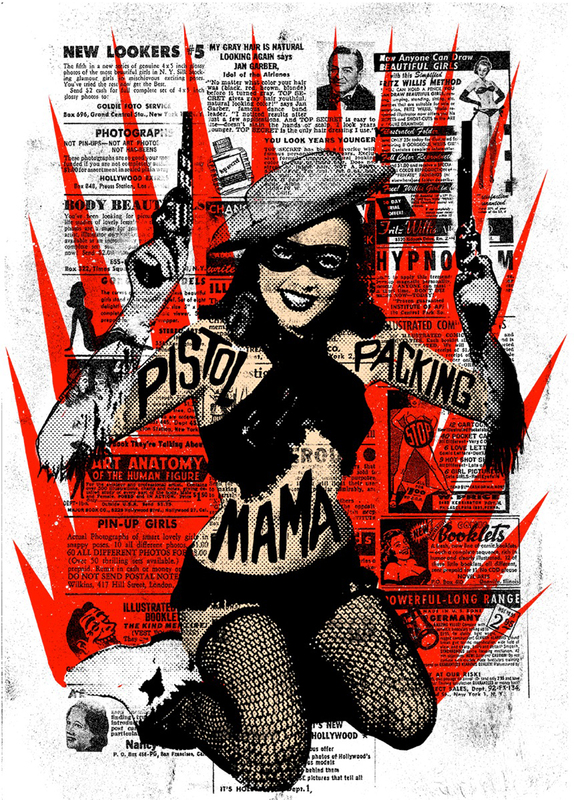 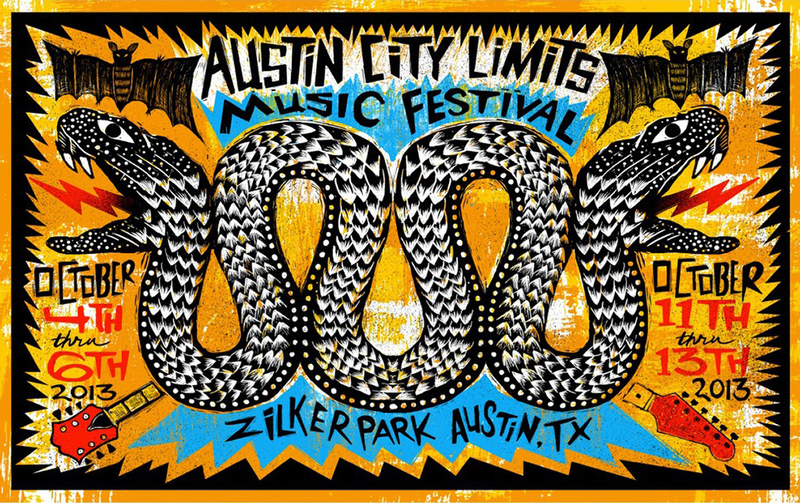 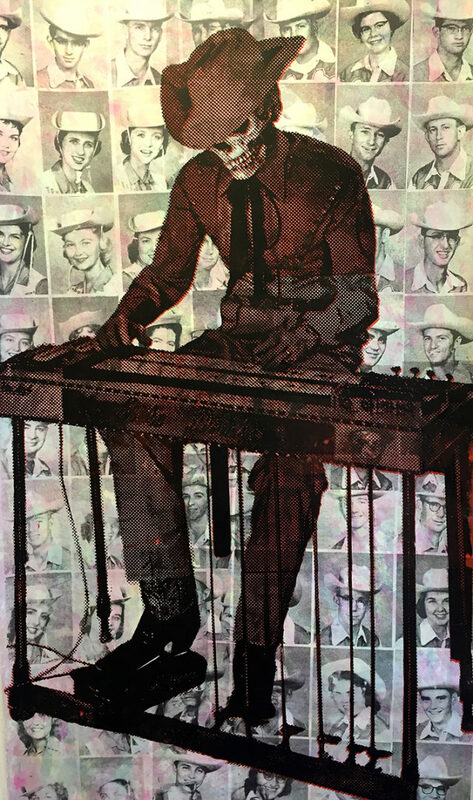 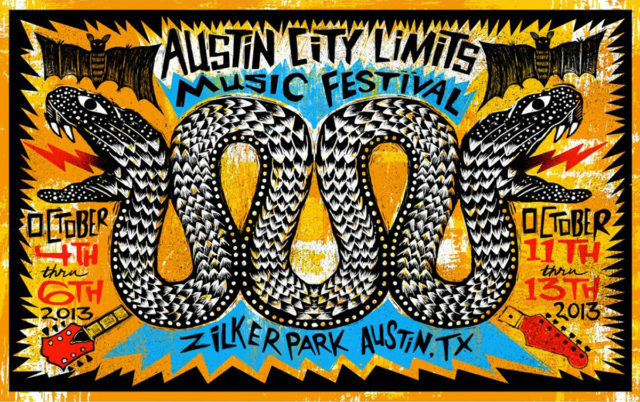 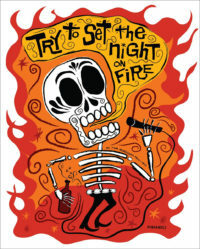 Most recently, he was selected as the official poster artist to design the commemorative poster for the 2013 Austin City Limits Music Festival. 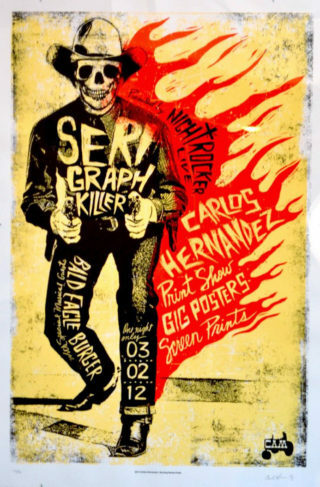 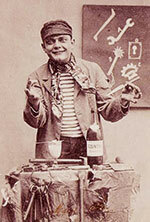 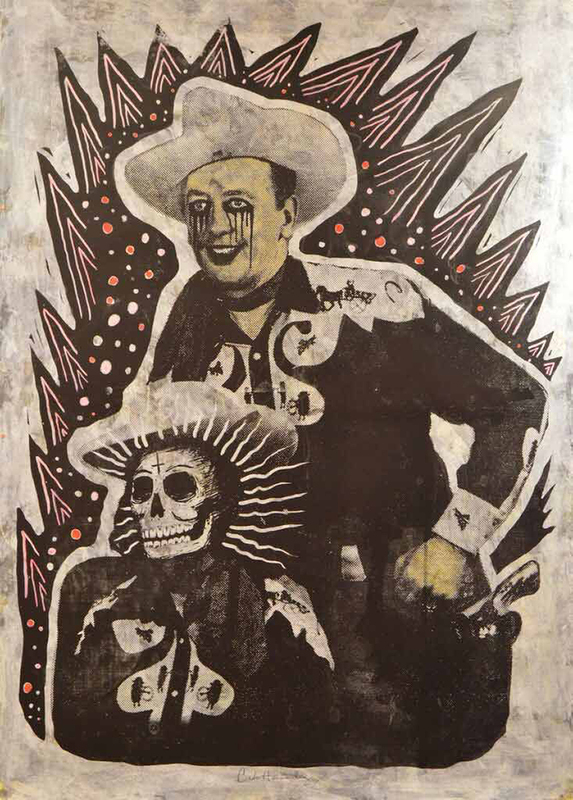 Carlos is an instructor of Screen Printing at Rice University, Department of Visual and Dramatic Arts. 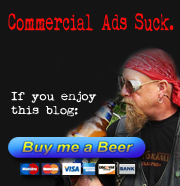 I’m speechless, which I might add, doesn’t happen often. 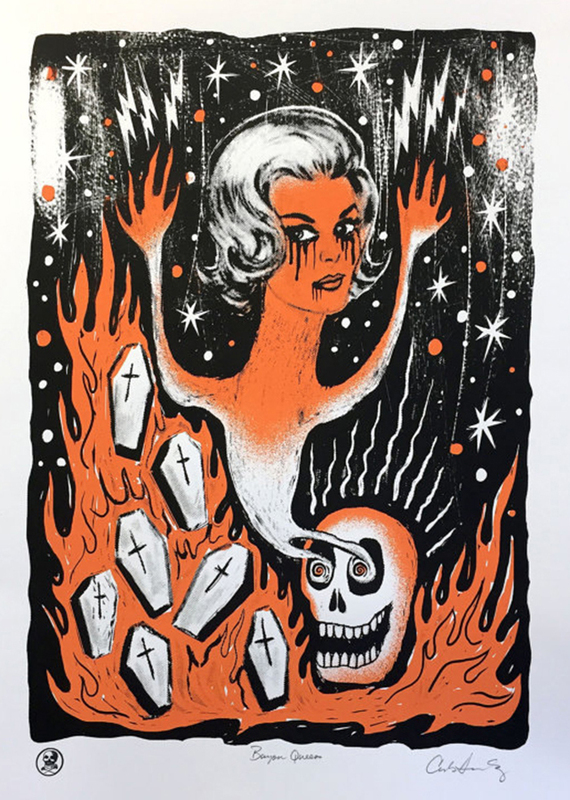 These are stunning.